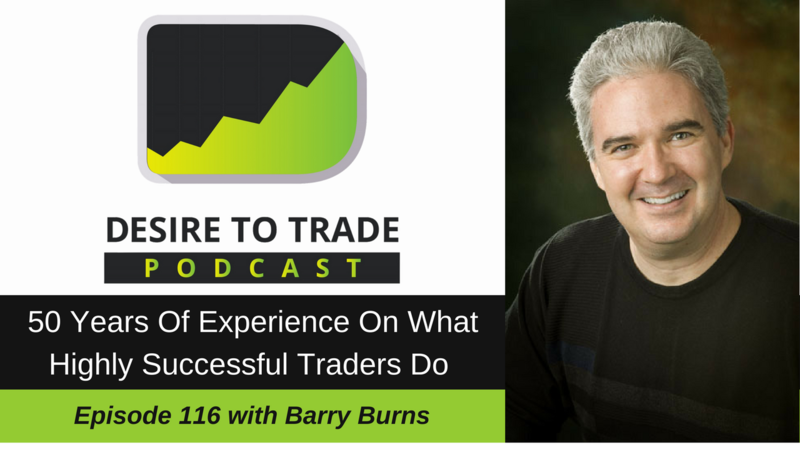 In episode 116 of the Desire To Trade Podcast, I interview Barry Burns, a trader, and educator. 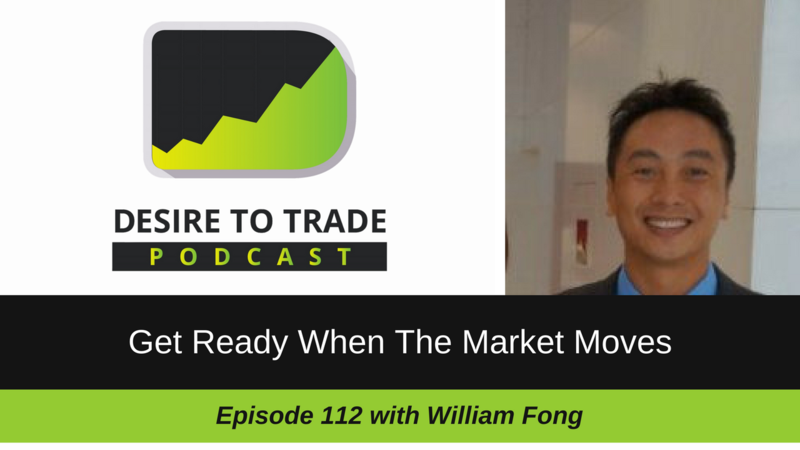 He came on the podcast to talk about his 50 years of experience on what highly successful traders do. 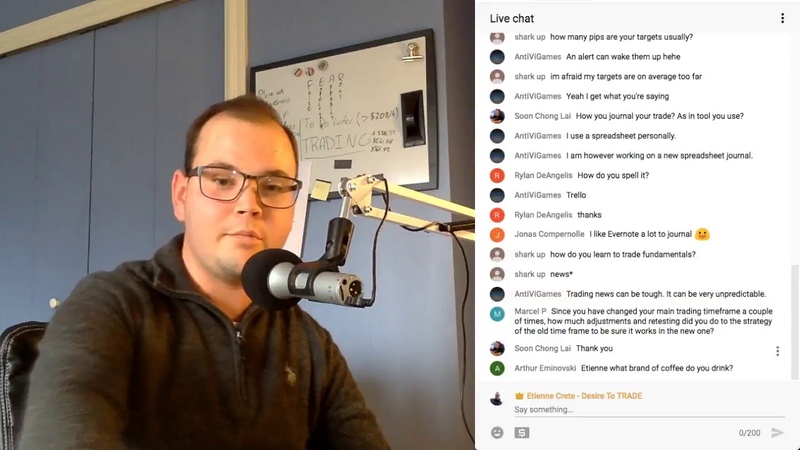 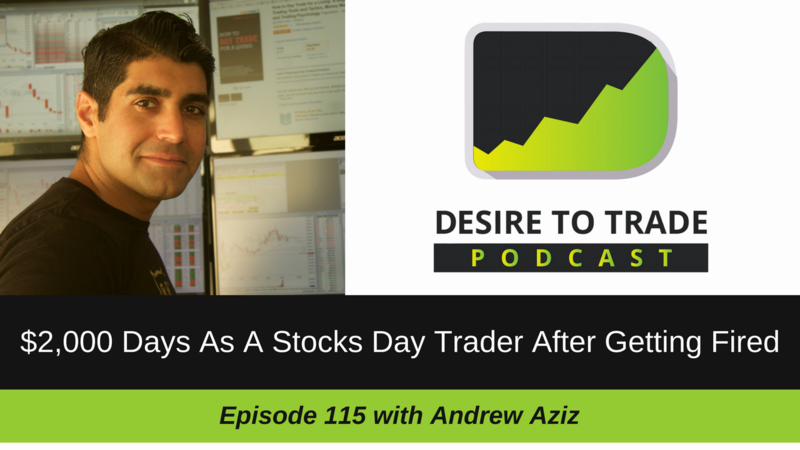 In episode 115 of the Desire To Trade Podcast, I interview Andrew Aziz, a stocks day trader based in Vancouver, Canada. 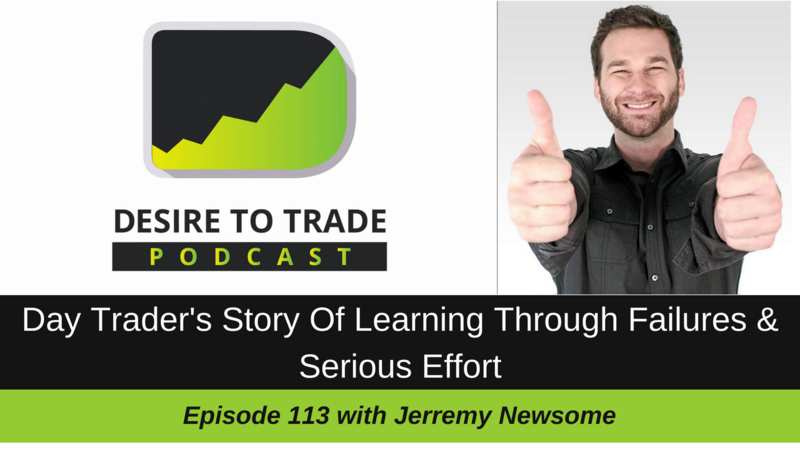 Andrew is the author of the amazing book How To Day Trade For A Living.